A new poll says New York Gov. Andrew Cuomo is maintaining a big lead over Cynthia Nixon among state Democrats — though Nixon is gaining slightly on the two-term incumbent. 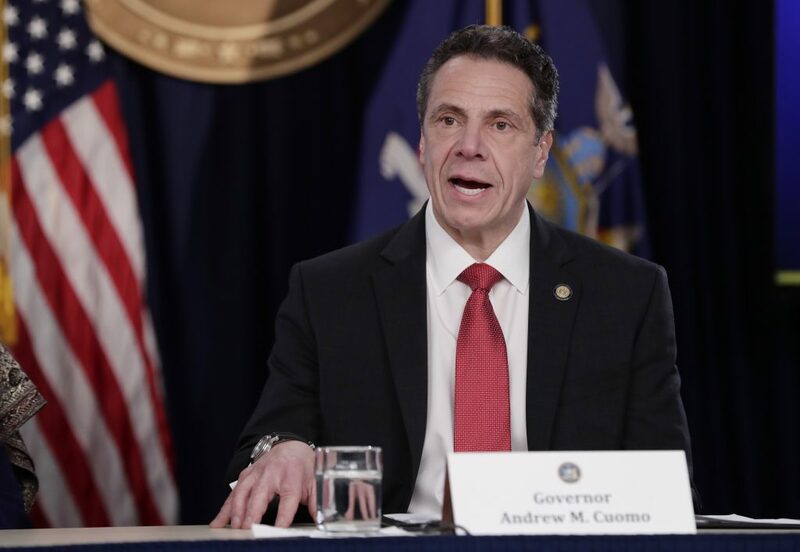 Tuesday’s poll also gives Cuomo commanding leads over two Republican candidates for governor, Syracuse state Sen. John DeFrancisco and Dutchess County Executive Marc Molinaro.